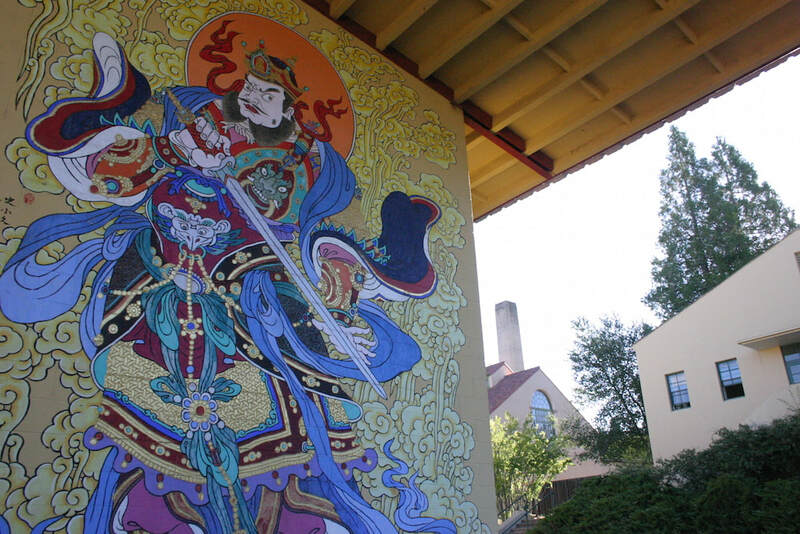 The City of Ten Thousand Buddhas (CTTB) is home to one of the largest Buddhist monastic communities in the United States. 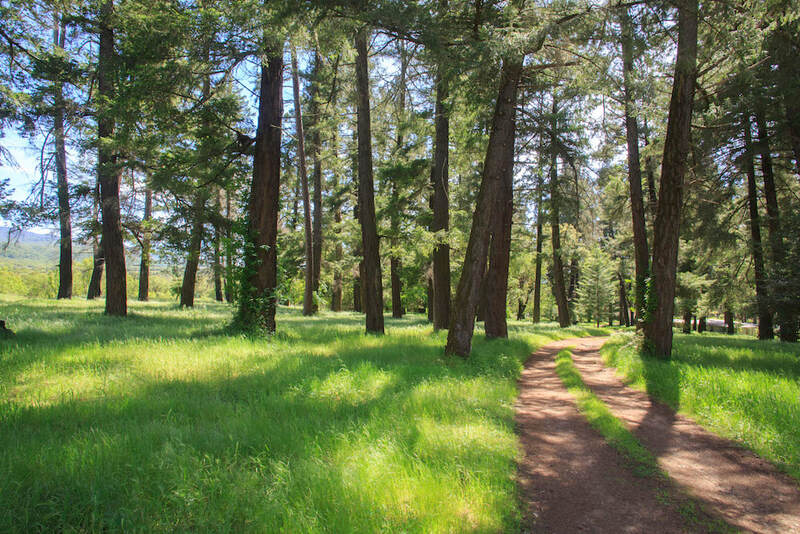 The Buddhist monks and nuns who live and practice here have dedicated their lives to following the Buddhist path to awakening. 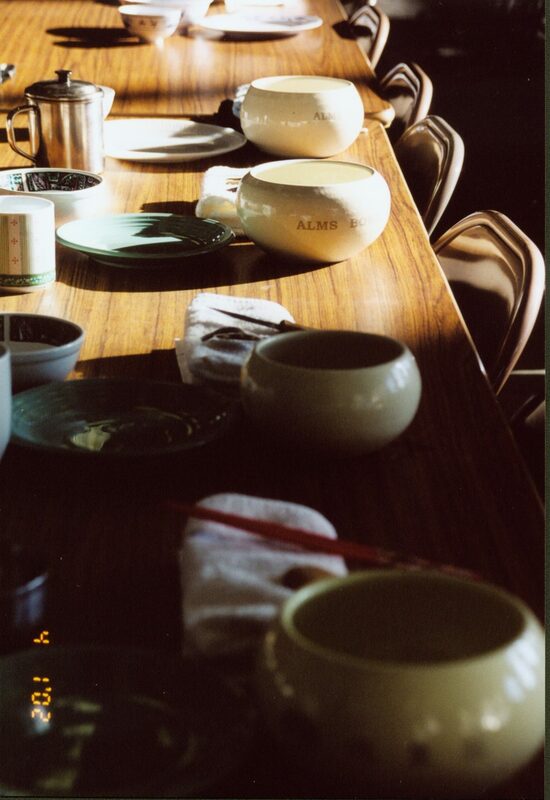 Their lives are simple, allowing them to focus on the study and practice of Buddhism. There are many lay people and visitors that frequent the monastery as well. 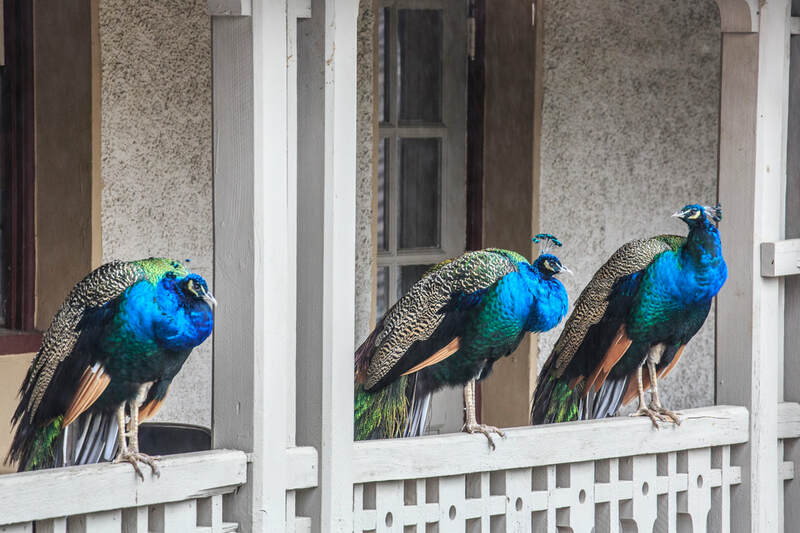 Some are regular supporters of the monastery, while others are simply curious about the lifestyle here. 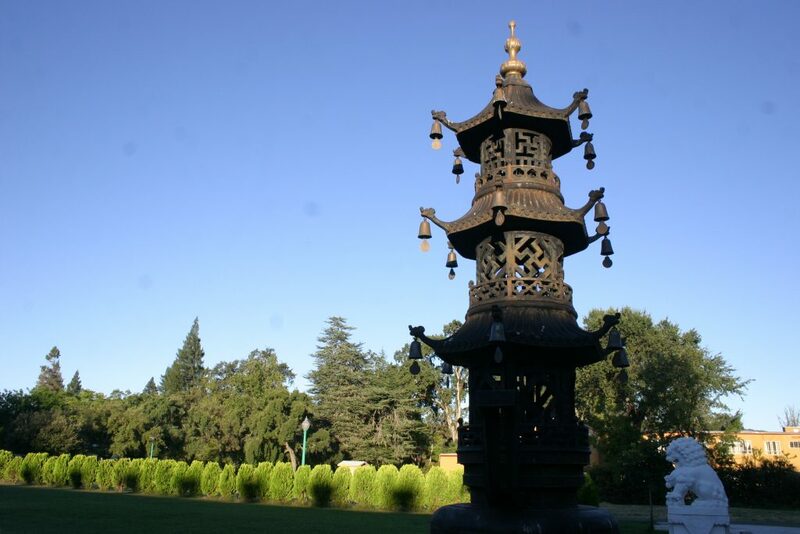 Named “a sacred site” by National Geographic, The City of Ten Thousand Buddhas is nestled within 700 acres of orchards, meadows, and woods in Mendocino County, California, just 110 miles north of San Francisco. 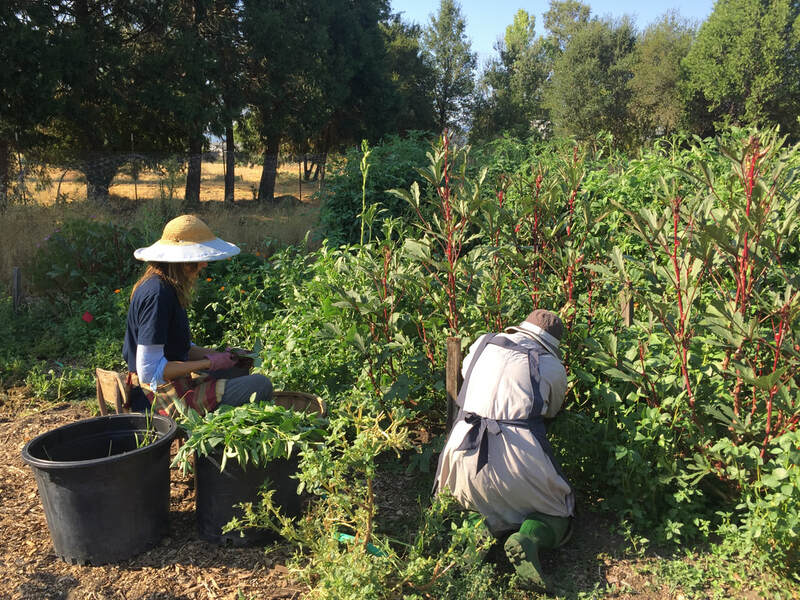 In addition to being the home of Buddhist monks and nuns, CTTB also houses a K-12 school and an organic farm. 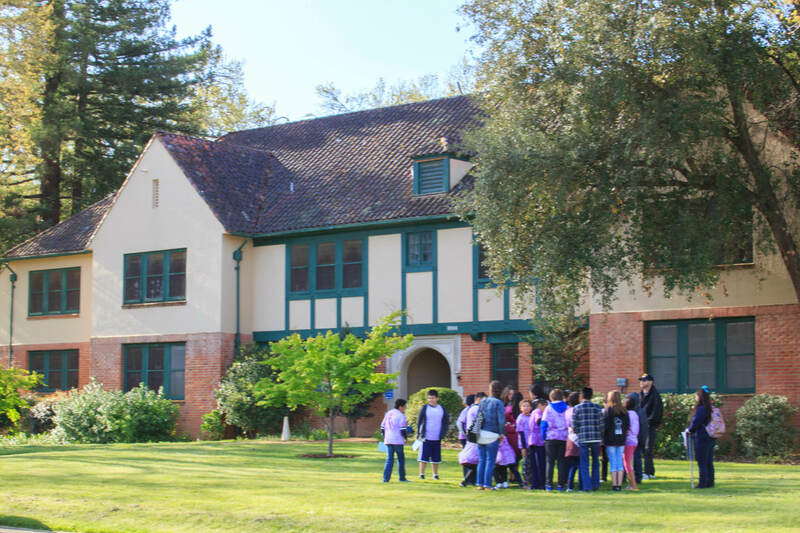 The quiet countryside landscape and clean air of the beautiful Ukiah Valley provide an ideal environment for study, wholesome fellowship, and spiritual growth. 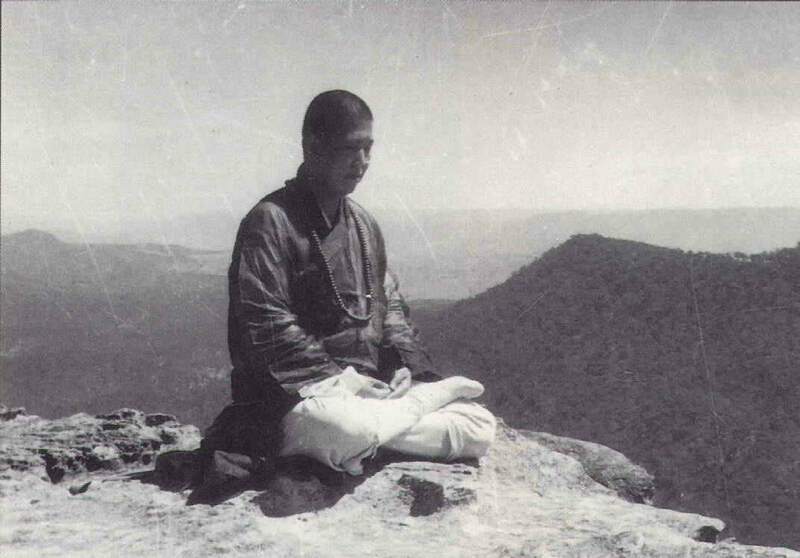 CTTB was founded by Chan Monk Venerable Master Hua. Widely​ ​regarded​ ​as​ ​one​ ​of​ ​the​ ​most​ ​preeminent​ ​Buddhist teachers​ ​of​ ​the​ ​20th​ ​century,​ ​Master​ ​Hua​ ​sought​ ​to​ ​reanimate​ ​the​ ​spirit​ ​of​ ​Buddhist​ ​learning​ ​and practices​ ​in​ ​the​ ​modern​ ​world. 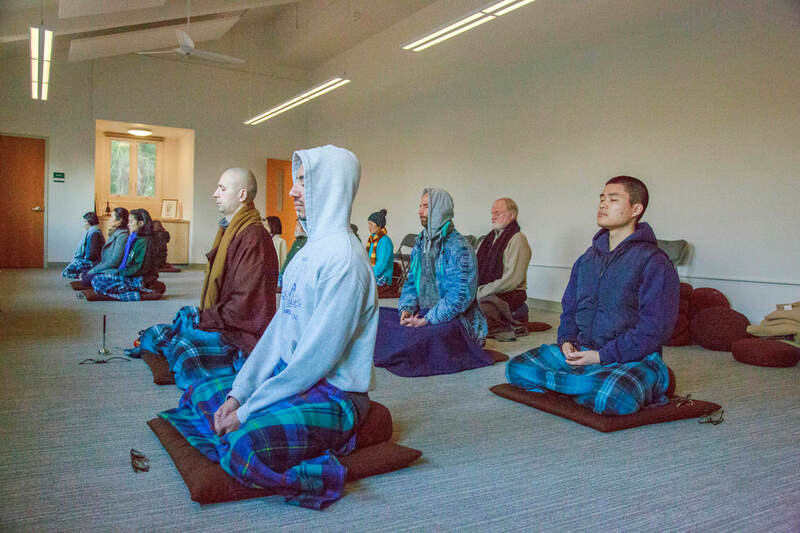 In 1969, five of Master Hua’s American disciples resolved to become monastics thus forming the first Mahayana Buddhist monastic Sangha composed of Westerners. 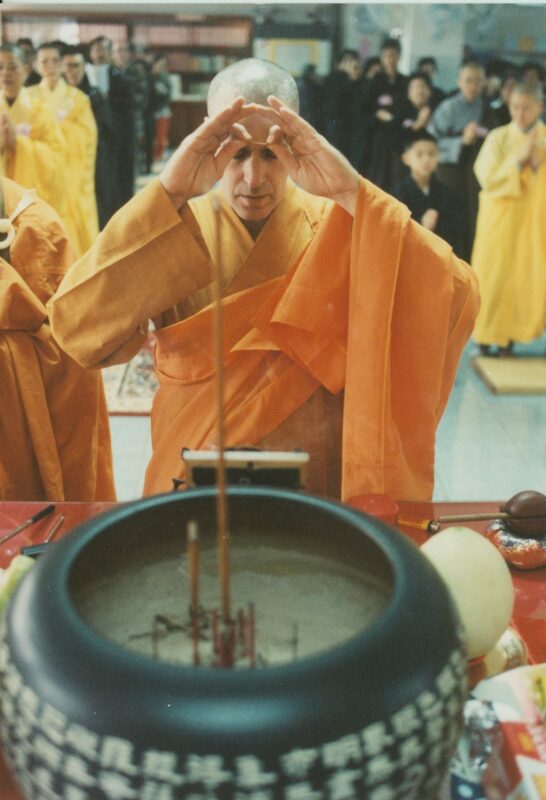 During the subsequent years, the Master trained and oversaw the ordination of hundreds of monks and nuns who came from all over the world to study with him. There are three main ceremonies that occur every day in the monastery: morning ceremony, the meal offering, and evening ceremony. Ceremonies can be considered as the heartbeat of the monastery because they provide a structure and rhythm for daily life. 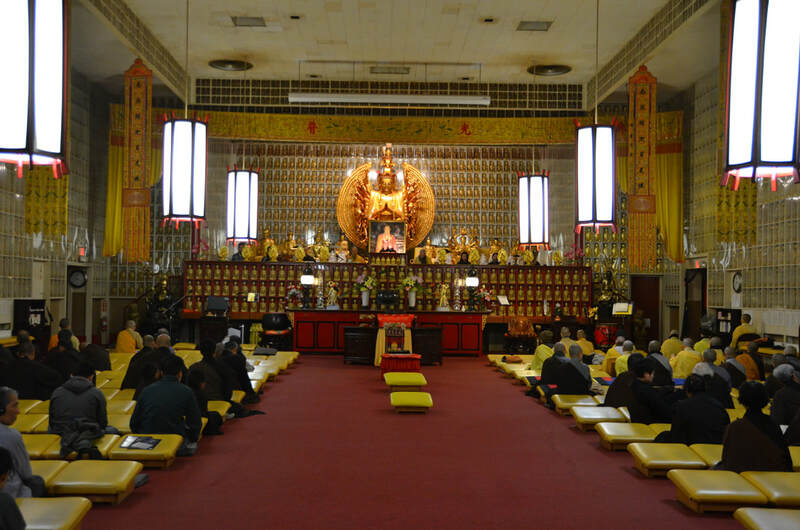 They are also times when the community gathers together to practice, thus bringing a sense of cooperation and harmony to the monastery. 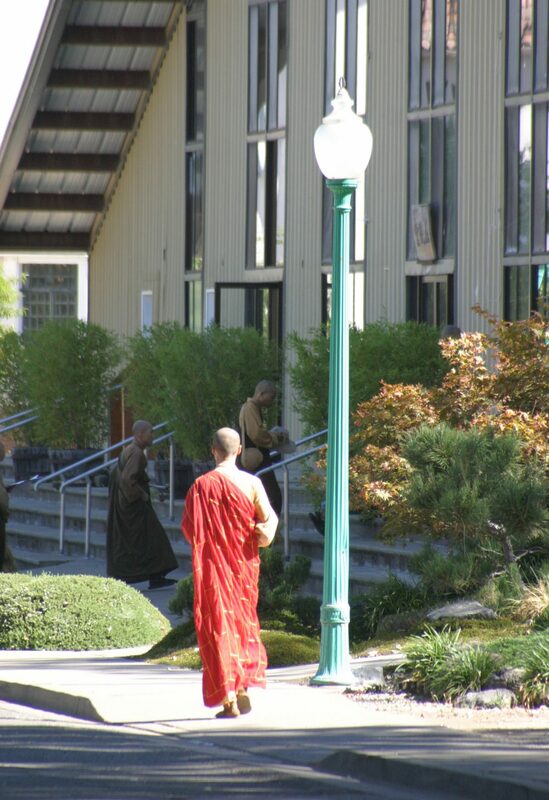 In addition to being a monastery for Buddhist monks and nuns, CTTB is also home to a K-12 school and a university called Dharma Realm Buddhism University. 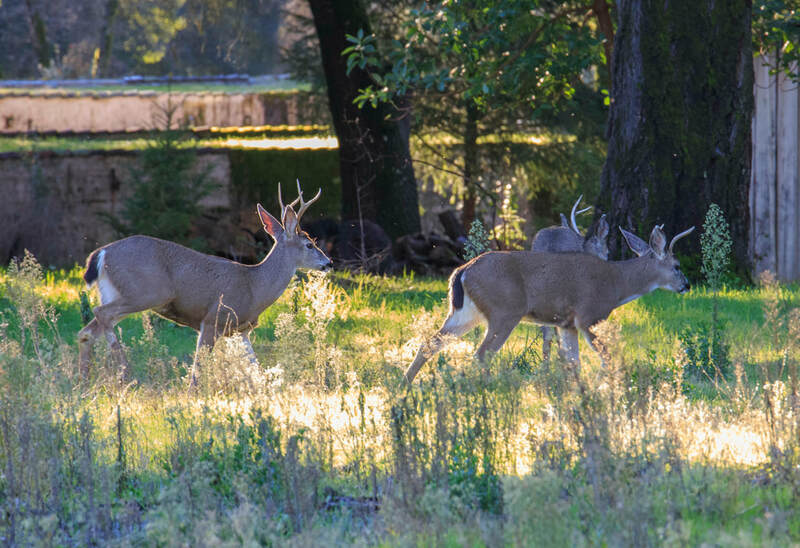 The campus also solar powered, has an organic farm, and has lots of wildlife including semi-wild peacocks.